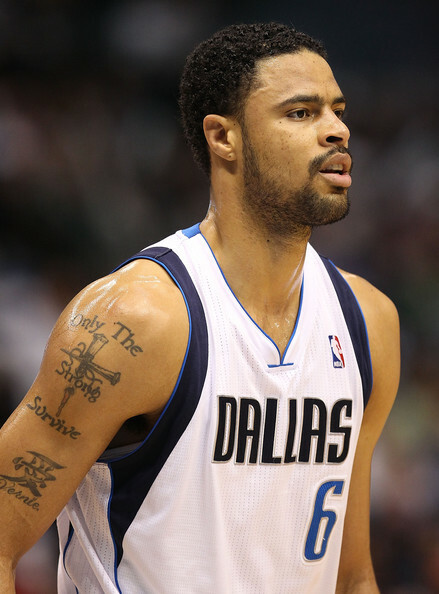 It's known league-wide that Tyson Chandler expects to be in a different uniform next season. He has said Dallas is his preferred destination, yet also disclosed that both parties were far apart on closing out a deal. The Mavericks are trying to find a way to bring back all of the major contributors last season in Caron Butler, J.J Barea, DeShawn Stevenson and finally Chandler. To do so would put them over the cap limit for player salaries: a situation they wish to avoid, as the 2012 free agency period will feature some big names. I'm sure every fan is wondering why on earth the Mavs would pass on re-signing him, until recently a report stated what Chandler expects as a salary per season. It is said he is requesting around $12 million per season, a steep price that not many teams can afford. It's no doubt that Chandler was the missing link for Dallas this season/postseason, and one of the reasons they defeated the Miami Heat in the NBA Finals, but that sort of demand is too high. His play was impressive and game changing at intervals, but not enough to merit a salary of that magnitude. Taking that money would place him alongside players like Manu Ginobili, Steve Nash, Carlos Boozer and LaMarcus Aldridge; solid players capable of carrying a team. As much of an impact Chandler can make, it's not enough to demand such a price. Potentially, that might be the reason why Dallas has abandoned their approach to resign the 7'1" centre. It certainly would make other teams lose interest in their pursuit, as teams like Miami, Boston, the LA Clippers, or Houston can't afford to shell out that much to one player. Either Chandler reconsiders his approach, or he will find it hard to sign with a decent team.